Green foliage with a broad pyramidal habit that prefers full sun with rapid growth and bronze winter foliage. Has lustrous rich medium green summer foliage. 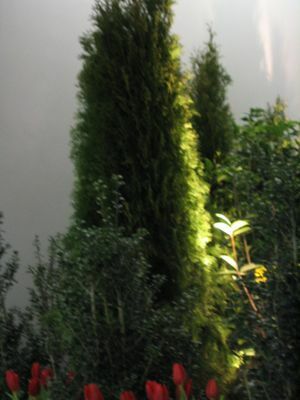 A great alternative to Leyland Cypress.